Home / Articles / A Toledo Dungeon Is the Irish Church in a ‘Dark Night’? 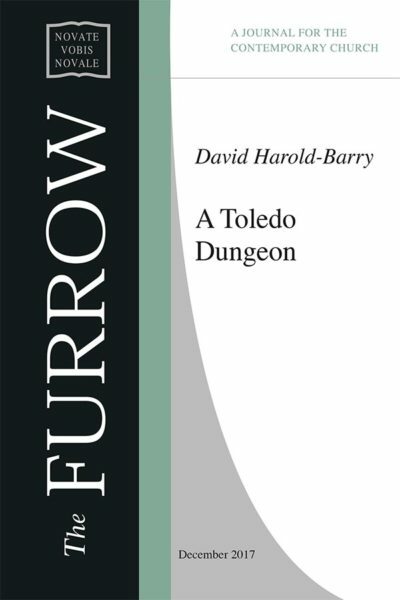 A Toledo Dungeon Is the Irish Church in a ‘Dark Night’? 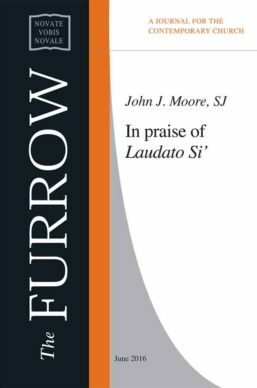 The Furrow devotes much space to our efforts to reflect on the Church in Ireland today and where we might be going. Brendan Hoban gives us a dire picture of the morale among priests as the waves of the new reality wash against their shores. And Gerry O’Hanlon regrets that the bishops seem to be cheering Pope Francis from the touchline without getting engaged in the game. What I have not come across, which is not to say it is not to be found somewhere, is a reflection on the spiritual texture of the present malaise. We are good at describing our empty seminaries and diminishing numbers at Mass. We know that the abuse scandals have turned many young people away. But where do our exhaustive descriptions leave us? Where is God in all this?